The Bandai Namco Store is running a 3 for $30 sale for a limited time. As always, your choices are limited to a pre-selected group of games, or in this case, three pre-selected groups of games. The games are divided into three tiers, with each tier successively pricier than the last. You can select one game from each tier. 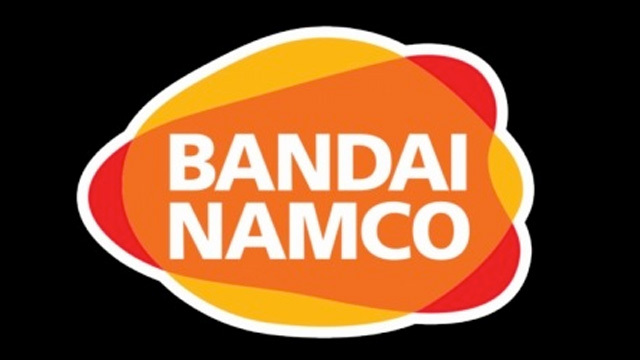 Bandai Namco’s 3 for $30 sale ends on December 15th at 11:59 PM PDT. It should also be noted that the games are all sold in the form of Steam keys. Also, don’t forget that your final price may be a touch higher in areas where taxes are applicable. The Bandai Namco games in tier one are all normally priced below $15, with some of them as low as about $4 normally. Tier two’s selection of games are titles that are normally priced from about $20 to $40 currently. And lastly, the third and final tier contains Bandai Namco games normally priced at about $50. If you or a loved one are interested in some of these games, you might just want to take advantage of this Bandai Namco sale before it ends on the evening of December 15th!